You step up to the tee box, placing your ball on the tee. You line up your shot and then… Swoosh! Your ball goes flying through the air and lands directly in the fairway. This is a familiar feeling to GRC freshman Hannah Curreri who golfs on the high school girls golf team. 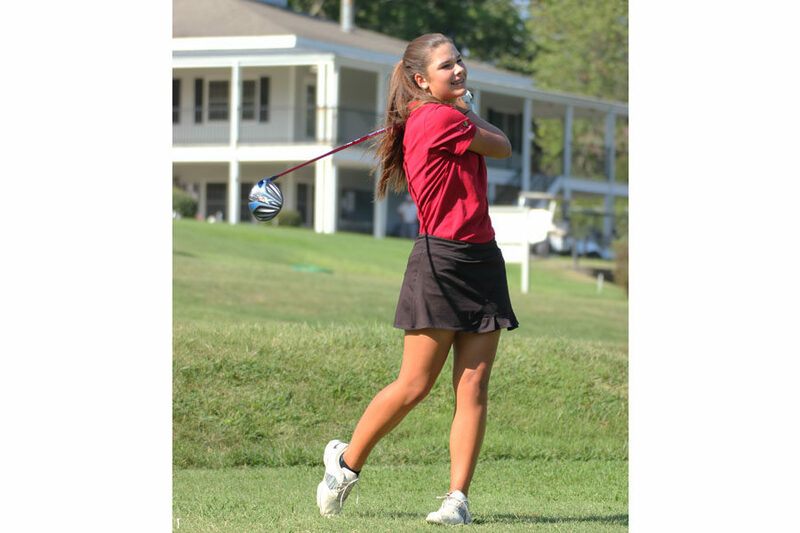 She also does golf training year round and participates in tournaments throughout the state in summer. Curreri started golfing in the 3rd grade when her PE coach Wes Martin influenced her to start practicing at the Winchester Country Club. Ever since then she has been pursuing her career in golf. 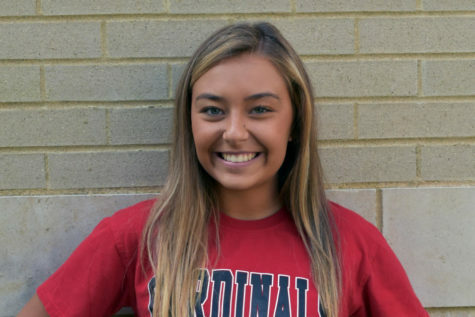 Curreri participates in tournaments all over Kentucky. Including the Kentucky junior PGA, Hurricane Tour, Golf Week, Musselman Dunne Golf Tour, and the AJGA. Curreri has had many memorable moments throughout her golf years. One person in particular helped her during the most important tournament of her 2016 season: Scott Franklin. Curreri is the first GRC golfer in exactly 40 years to make it to the second day of state. The last GRC student to make it to the second day of state was Cynthia Powell, who won the state title in 1976. Hannah Curreri is a spectacular young woman. She agreed to play in a golf scramble that the Elks Lodge holds annually for Kids with Cancer. She had to play with 3 strangers, but took it all in stride. She was the youngest player in the tournament. Hannah handles herself with grace and poise beyond her years. Believe me when i say that having met her was totally all my pleasure. I will look forward to watching her progress and success in the coming years. Channing is a Junior and first-year member of Smoke Signals. Her favorite animal is a goat, her favorite movie is Moana, and she is a cheerleader for GRC.